Are you as excited as I am that we're just 10 days away from season 2 of Masterpiece's Victoria? I wasn't the only one who loved the first season; 16 million people watched the PBS premiere! In order to celebrate the return of Victoria--and thanks to the nice people at Masterpiece on PBS and WGBH Education in Boston--I'm happy to be able to offer two of my readers a copy of Daisy Goodwin and Sara Sheridan's beautifully illustrated official companion book Victoria & Albert: A Royal Love Affair (St. Martin's Press). Sumptuously illustrated and full of rich insider detail, Victoria & Albert takes us behind the scenes of the magnificent TV drama, including fascinating, in-depth information on the actors, the props, and the costumes--and bringing an extraordinary royal marriage even more fully to life. The Giveaway: All you have to do to be entered for a chance to win a copy of Victoria & Albert: A Royal Love Story by Daisy Goodwin and Sara Sheridan is to have a USA mailing address and to fill out the following form. 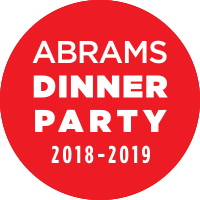 I'll pick two winners via a random number generator on January 12, and the good people at Masterpiece PBS will mail a copy to two of my readers. Good luck! 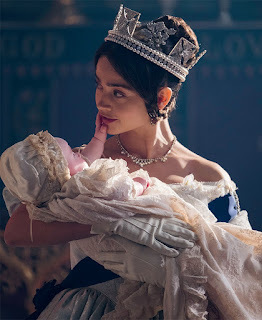 And as one of the promo's for the Victoria series says: Keep Calm and Watch! I'm very excited for the next season. 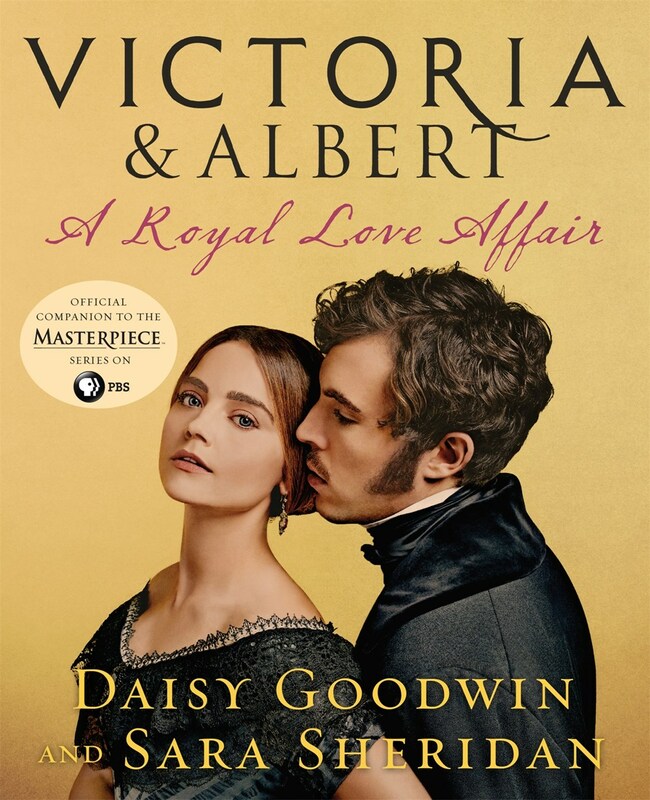 I read Daisy Goodwin's book before the series premiered and really enjoyed it. Wow, I had no idea there are companion books for TV shows. I've never seen the show, though. He They both play the parts so good. PBS has the best programming. I enjoy everything the offer. Happy New Year. I enjoyed the first season -- looking forward to the second.